Calling all second grade teachers. 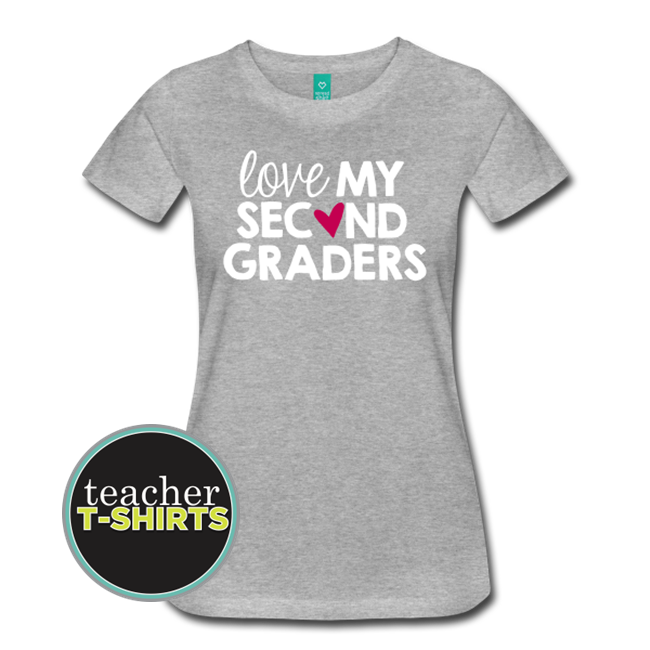 Here is a fun and fresh new “love my second graders” t-shirt for teachers. This one has similar text to our most popular heart my second graders but with a more subtle color palette. This combination of classic white, a pop of pink and fresh fonts makes this an easy choice for casual Fridays. 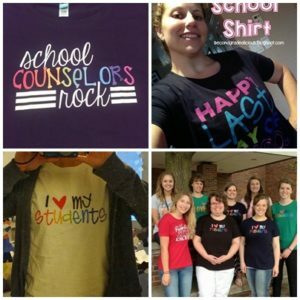 This long lasting flex print in white says, “Love My Second Graders.” A simple and eye-catching design that will fetch many compliments! This design looks fantastic on any shirt fabric color – there are lots to choose from!